🍋🔭 STAFF WANTED!! Do you wanna work with us!? We are starting our recruiting for our new Otemachi restaurant opening in Sep25th. 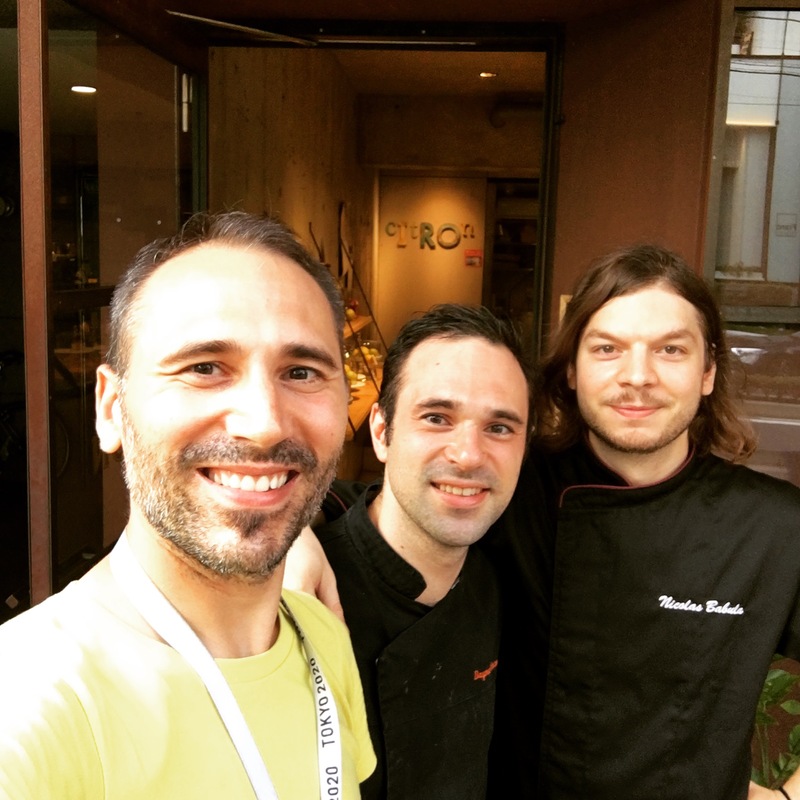 We are looking for dynamic hall staff to join our @citron_tokyo adventure!! Drop us a message on Instagram, Facebook or even come to Aoyama store to hand your resume. Merci!